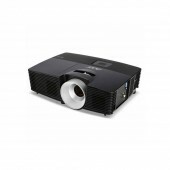 DLP projection system 3D Ready 2800 lumens Brightness .. 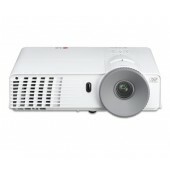 The DLP 3D Projector is ideal for use in the classroom, for home entertainment and even for gamin.. 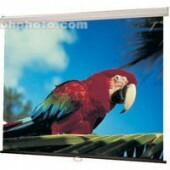 If you are looking for brilliant display, flexibility at presentations and enhanced usability in .. 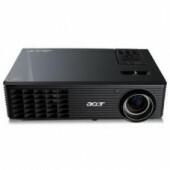 Stunning Resolution: WXGA (1280x800) native resolution for up to 30% more pixels than XGA (1..
TECHNOLOGY Projection System: 3LCD Technology LCD Panel:0.55 inch with MLA (D7) .. 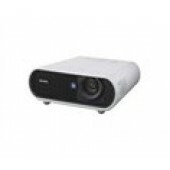 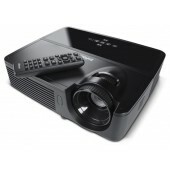 The InFocus IN104 mobile DLP® projector is a compact, affordable solution when price is your prim.. 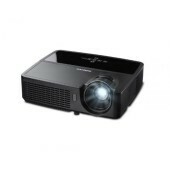 The new low price of high bright projectors The InFocus IN120 Projector Series has high brightnes..
GENERAL SPECIFICATION Menu Language: 20 languages:English/ German/ French/ Italian/ Spanish/ .. 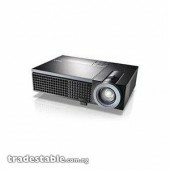 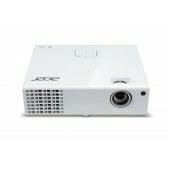 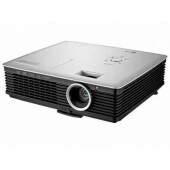 Product Description BS 275 is a SVGA business projector which comes with Digital k.. 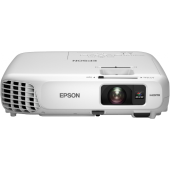 Among the projectors that use DLP Link 3D technology, the BX327 is the only one with HDMI, enabli.. 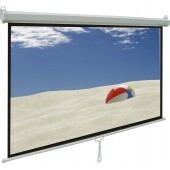 The 60 x 60" Tripod Projection Screen features a rugged construction and is easy-t..
Screen Size: 70 " Height x 70 " Width .. 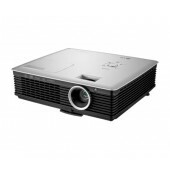 The VPL-EX7 has stylish but practically designed chassis which includes a built-in tilt angle of ..